For anyone interested in learning about that ‘mushy-looking’ thing residing in your skull or just general health stuff, you just found a one-stop! This platform is for everything neuroscience and health from the perspective of a neuroscientist who likes to break down the ‘gist’, and everything is written just for YOU! Wendy is a clinical neuroscientist, with a B.Sc (Hons) in Neuroscience from the University of Leeds, and an M.Sc in Clinical Neuroscience from the University of Roehampton. She’s currently a PhD Student of Medicine (Clinical Epidemiology) at Memorial University of Newfoundland and a Research Assistant at the Newfoundland and Labrador Centre for Applied Health Research. 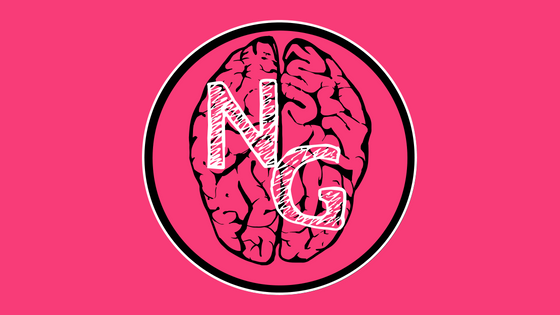 Wendy is dedicated to clinical research, and in combination with her passion for writing and sharing stories including vital health and neuro-related information, Neuro Gist came to be. Her research interests are focused on enhancing recovery and performance of those suffering from neurological diseases, most especially multiple sclerosis and stroke. She’s an advocate for educating the general public on health and neuroscience issues, in a bid to increase awareness for neurological diseases and brain health.